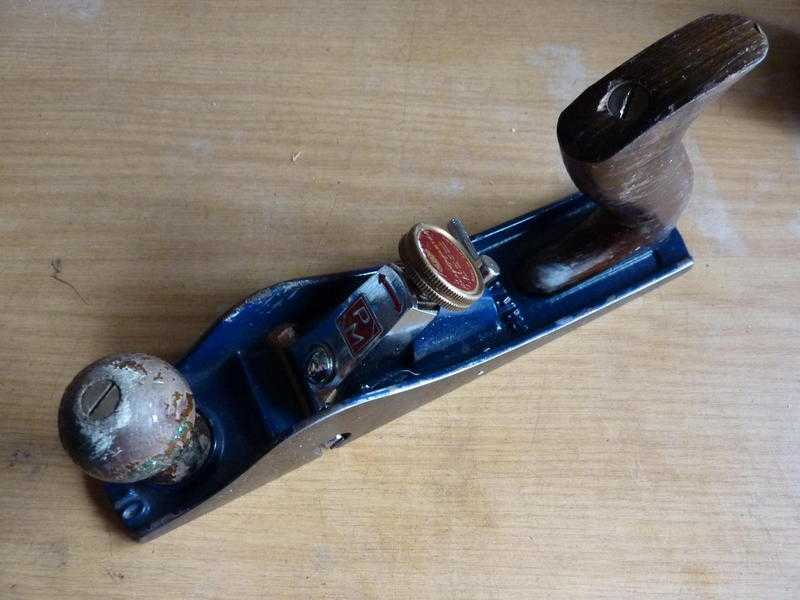 This plane is in very good condition with the colour finish almost intact, as is the chrome finish. The sole is 10 inches long x 2 inches wide. Comes with original fence and box. Although it is classed as rebate plane, it can be used as a normal plane.